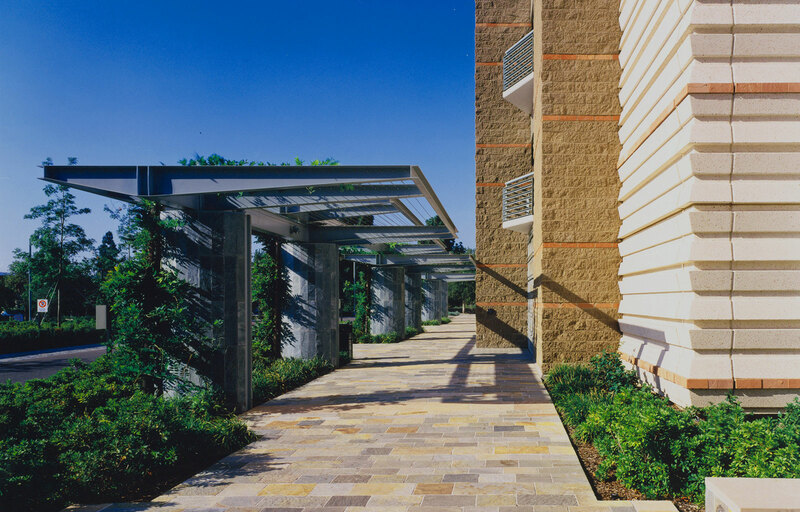 Johnson Fain has worked on a comprehensive range of master planning, architecture and interior design projects for Amgen, one of the world’s leading biotechnology firms. In addition to the design of new headquarters buildings, an administration building and two new laboratories, Johnson Fain designed a number of parking facilities. Parking Structure 3 involved architectural design of a new four-level, 1,000-car parking structure to provide replacement parking for existing surface parking due for phase out to accommodate rapid expansion of its office and lab facilities. 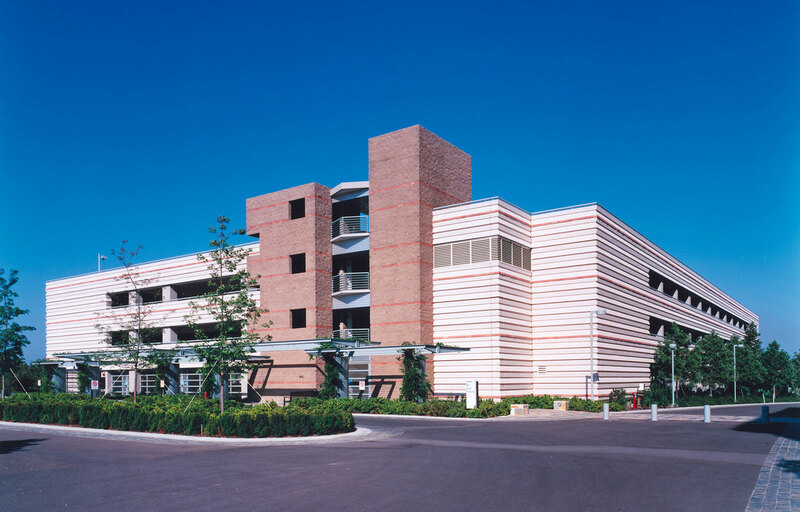 Parking Structure 6 is a six-level, 1,100-car parking structure totaling 294,000 square feet and is related to Amgen’s corporate headquarters building. Parking Structure 8 is a six-level, 1,650-car parking structure totaling 528,000 square feet. All projects proceed under the terms of an existing city of Thousand Oaks specific plan. Specific Plan parameters include height, setback and coverage requirements, plus the city’s architectural design review process. Parking Structure 8 – six-level, 1,650-cars, 528,000 square feet.